Remember when you used to pay a $15 copay for prescription drugs and that was the end of the story? Those days are quickly disappearing and in their place is a complex four-tiered prescription drug plan, with copays becoming less of an option for many. The fourth tier pays for biotechnology or the highest cost drugs. This plan design enables employers to pass along the cost of the most expensive drugs to employees by segmenting these drugs into another category with significantly higher copays. With some of these drugs ranging from $1,200 to $20,000 per month (the cost of some cancer drugs), it is very costly for the plans, which in turn affects their premium rates. As a result, we are seeing more and more employers, small and large, raising copays substantially on fourth-tier drugs. According to the 2013 UBA Health Plan Survey special pharmacy report, the number of employers offering four-tier drug plans increased 11.5% from 2012 to 2013, with 27.9% of employers now using this pharmacy plan design element. 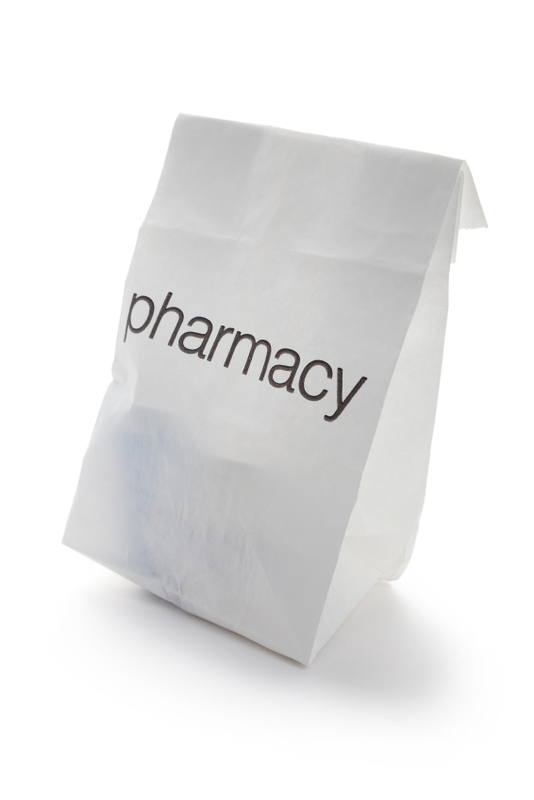 The median pharmacy retail copays for fourth-tier drugs increased by 25% from $80 in 2012 to $100 in 2013. Additionally, many are charging between 10% and 30% of the cost of tier four drugs. We’ve seen this for quite some time with self-funded plans, but we expect it will become more popular among small and large employers with group health insurance. Employees of large employers in particular face significantly higher copay on tier-four drugs. For example, the tier-four median copay for small employers (less than 100 employees) was $52, on average, between $45-$60 for mid-size employers (100-499), and between $80-$100 for large employers (500+). There are a number of factors that would cause larger groups to have higher copays for brand/specialty prescription drugs: Small group markets are pooled by ratings areas, but larger groups are rated more independently. They have much more incentive, then, to raise copays, especially for items that will cause rate increases. Another strategy to control health care costs is to require that the major medical deductible be met before prescription copays kick in. It used to be that all drugs were applied to the deductible, then coinsurance on major medical. Now, quite a few carriers, particularly on high-deductible health plans (HDHPs), require deductible, then copays. We’re also seeing small group and mid-market employers place generic brands before the deductible, but brand names after. In 2015, as employers are forced to come into compliance with health care reform, this might shift some since the prescription copays/deductibles, etc. must all track to the out-of-pocket maximum. The ultimate goal of shifting more cost to employees is to drive behavior ­-- to create better health care consumers. Employers want their employees to price shop prescription drugs the way they would a blender, or a car, and by making them face more cost up front, they’re providing plenty of incentive to do so. The truth is, there’s no reason to buy a sinus infection drug at CVS for $295 when you can get the same one at ”big-box” retailers like Costco and Wal-Mart for $100. If, however, you’re prescribed a brand new cancer drug, you certainly have fewer options and tougher decisions to make. Download a copy of the special UBA Pharmacy Report, or the 2013 UBA Health Plan Survey Executive Summary. Customized benchmarking reports are available from a UBA Partner Firm.